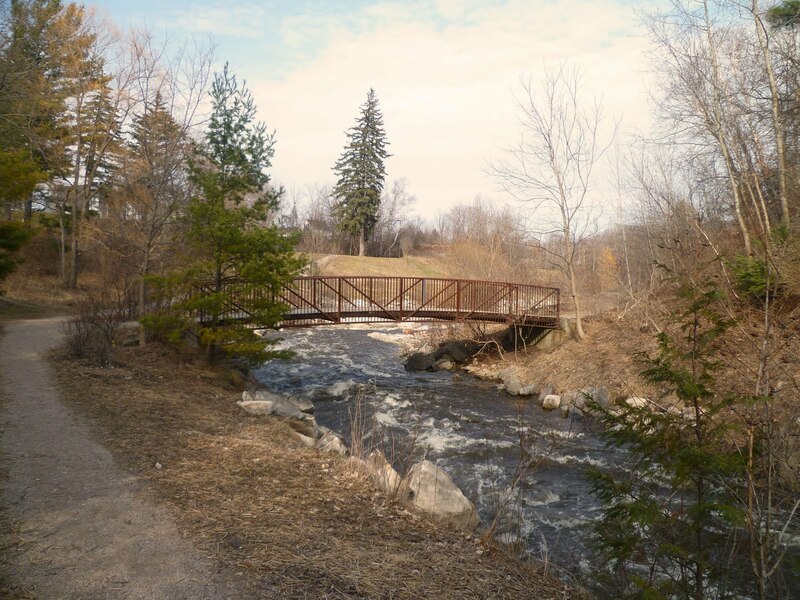 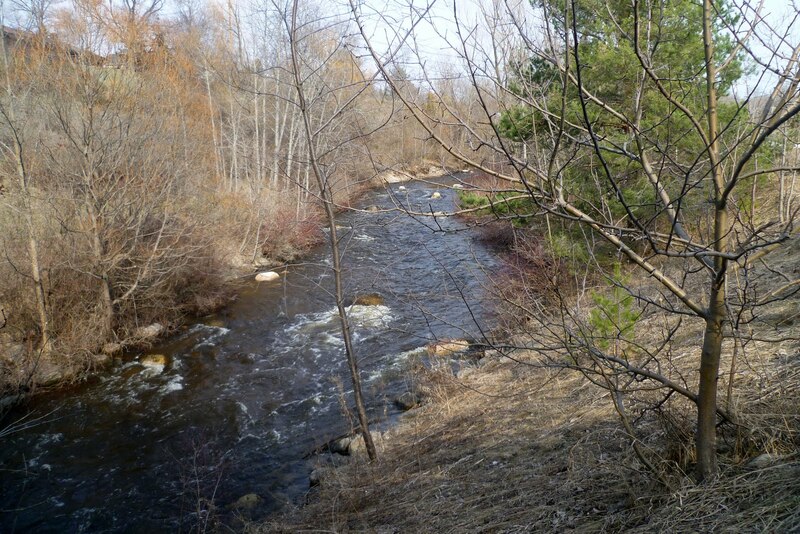 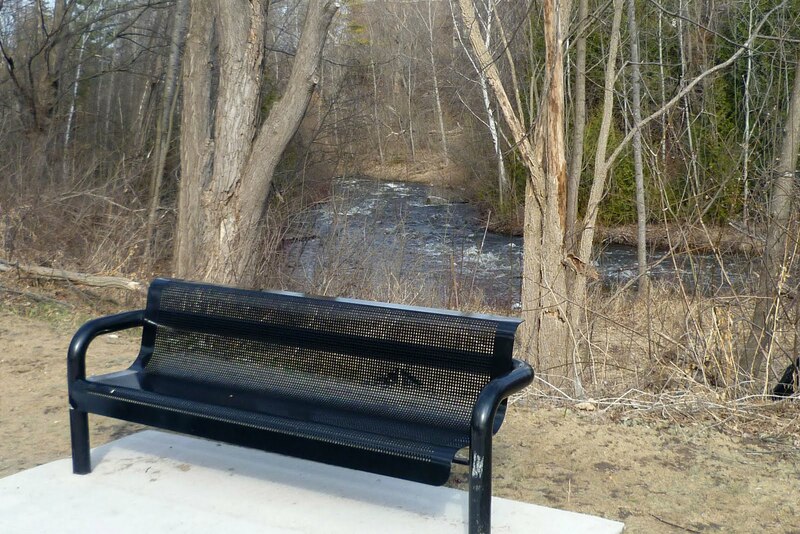 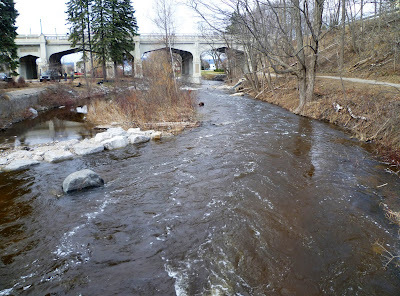 I took a walk along the new river walk on the Bear River in Petoskey yesterday. 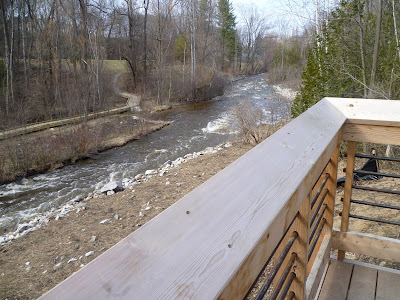 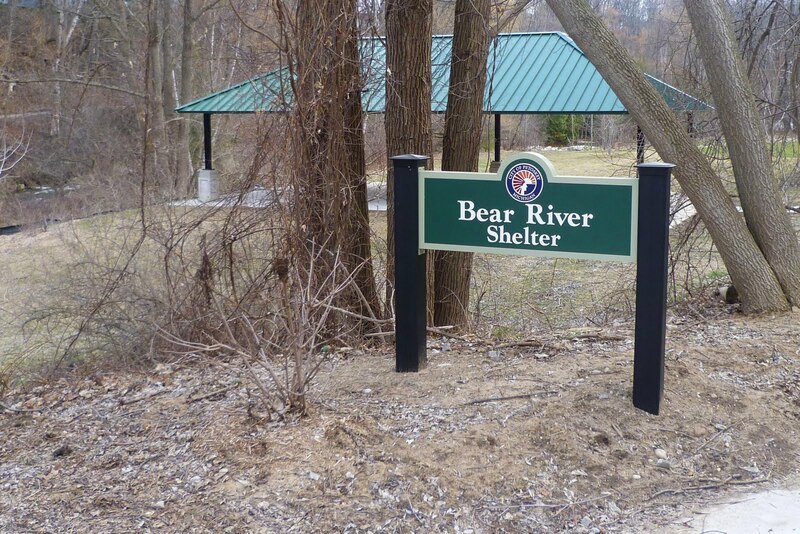 There are walking paths down on the river, a bike trail up on the bank, bridges, a boardwalk, landscaped stairs up the bank, benches, and a couple of picnic shelters. 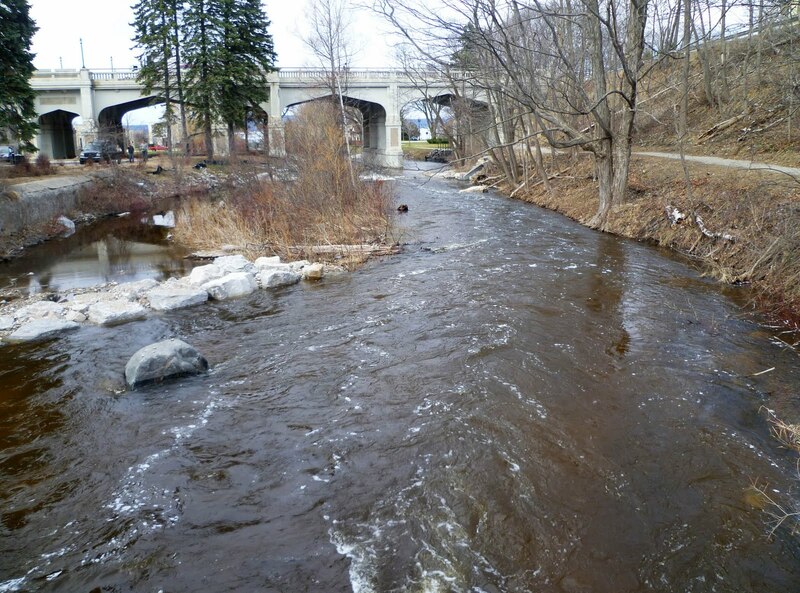 It takes about an hour to walk from Sheridan near Clarion to the Mitchell St. Bridge and back. Bear River - It'll look great in a few weeks when everything is green!